The Pick Me Up graphic arts festival has entered its last weekend at Somerset House. 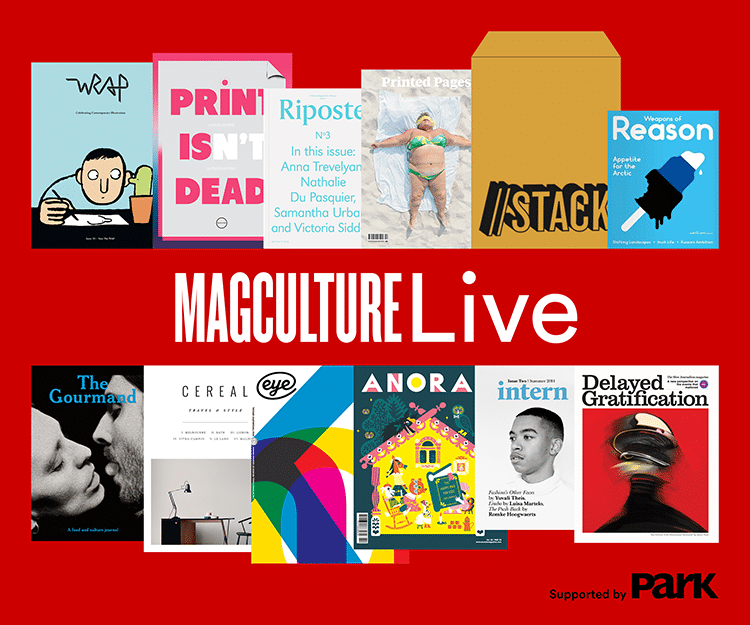 Proving that even a government-sanctioned holiday cannot keep editor Rob Orchard away from DG HQ (also at Somerset House), he will be answering some of Jeremy Leslie‘s questions during magCulture Live this Monday. Now in its sixth year, the Pick Me Up Festival features the latest in illustration and graphic design with an exhibition, interactive workspaces and events. The Q&A with Rob will take place on Monday 4th May at 4pm and is free to Pick Me Up visitors. For more information on how to attend, check the Pick Me Up website here. We hope to see you there! This entry was posted on Saturday, May 2nd, 2015 at 11:48 am and is filed under Events and classes, From the team.